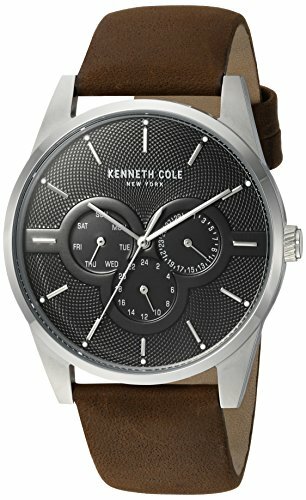 Looking for a Kenneth Cole watch review that will give you a full overview of why their watches are one of the best value for money dress watches on the internet. 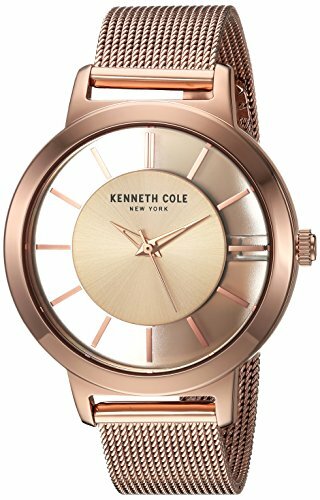 Kenneth Cole is not just a fully fledged fashion brand, they have their own line of beautiful watches for men and women that are reliable and good quality and are praised by watch wearers worldwide. 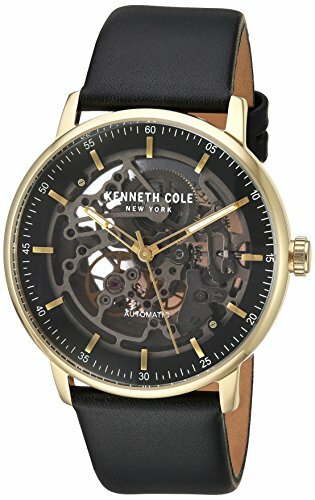 So if you are looking for an elegant quartz dress watch or, automatic skeleton watch that shows all the mechanical watch complications inside then you are going to love the Kenneth Cole watch line. Have the choice of simplistic and minimal design watches that feature both, basic dial and chronograph subdials. Their matte stainless steel color schemes are an effortless match with most formal and casual outfits. They are finished off with a choice of real leathor stainless steel straps. 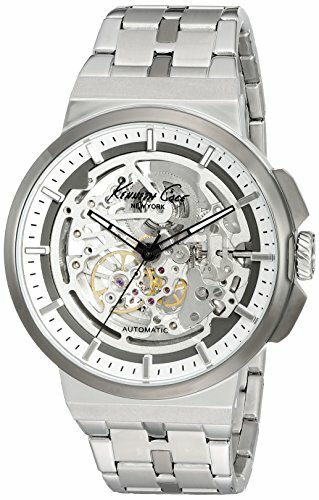 If you like the look of seeing the watches inner mechanical design then you will love the skeleton design of this watch, which shows off the automatic movement inside. 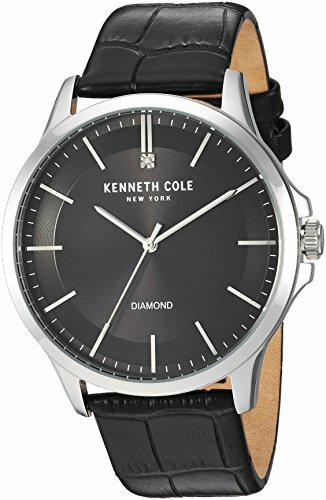 Just like the dress watches, they are made from stainless steel which include the elegant matte design, with the choice of leather or stainless steel straps. It wouldn’t be complete without the KC woman’s section which is the perfect gift to their loved one. 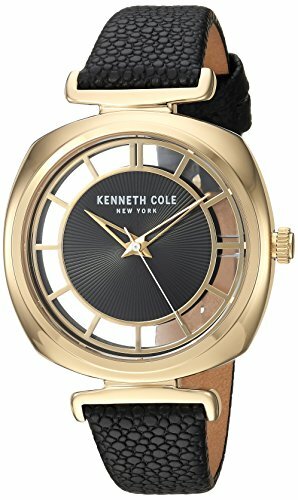 The styles include a high-quality quartz movement for the best time telling experience with some of the most fashion-forward designs for any occasion. 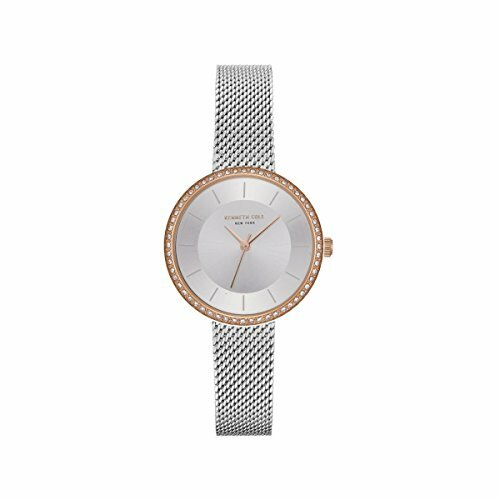 Win your lady friends heart with a glamourous KC watch and thank us later. 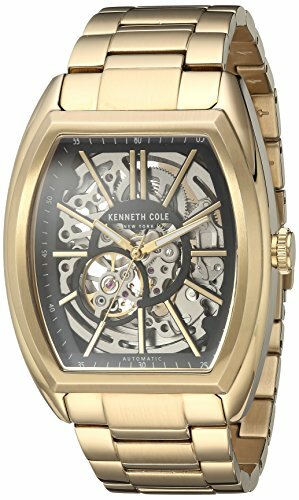 Best of all, you can afford to by high quality and fashion-forward timepieces for under $200 from a top quality brand that has years of happy customers who still flaunt their KC watches 10 years later. 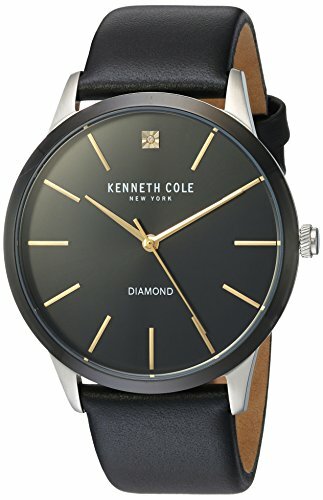 Will you be picking up your Kenneth Cole watch today? 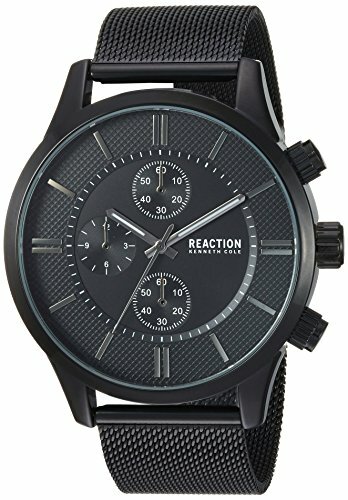 Previous articleHow to Buy Mens Luxury Watches Cheap?